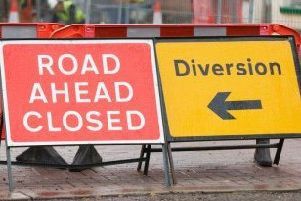 New sections of bus lane on the M1 and M2 motorways are scheduled to open tomorrow, according to the Department for Infrastructure. 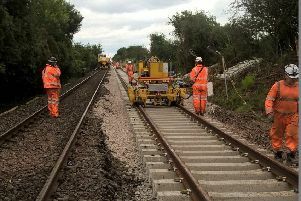 The railway line at Lurgan has reopened to commuters this morning – two days after a gunman approached workers carrying out maintenance on the track at Lake Street. 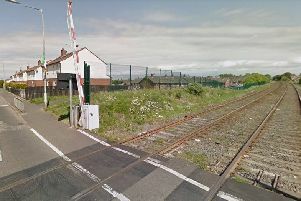 Engineering work on a railway line in Lurgan has been suspended after workers were approached by a man allegedly carrying a gun. 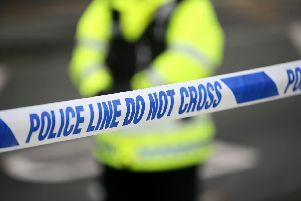 The P.S.N.I. 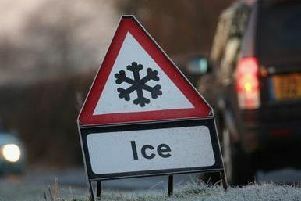 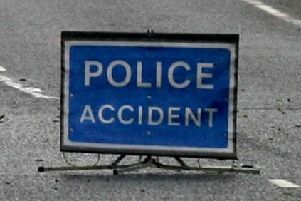 has closed a road after a "serious" road traffic collision on Monday morning. 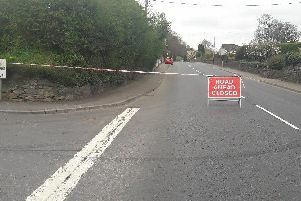 Police investigating a collision on the Poyntzpass Road, Scarva, are appealing for witnesses to come forward. 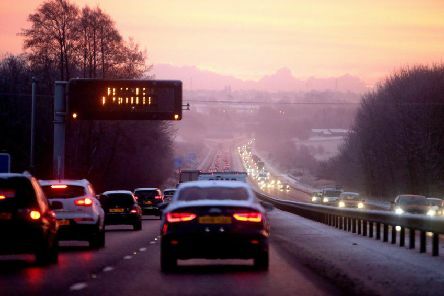 A four vehicle road traffic collision has caused major disruption to morning rush hour traffic on the M1. 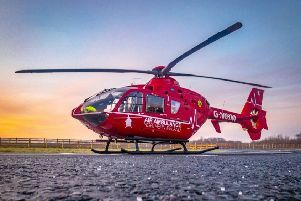 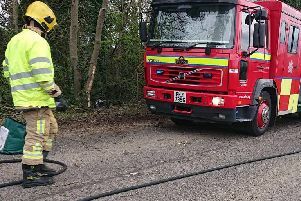 A man in his 50s was rescued by firefighters from Portadown and Lurgan when they used hydraulic cutting equipment to free him from a vehicle after a road traffic collision on Thursday morning. 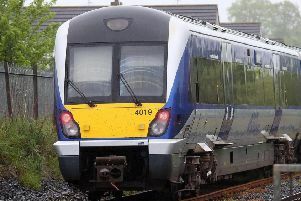 Translink have made more seats available to passengers travelling on the Portadown to Belfast line. 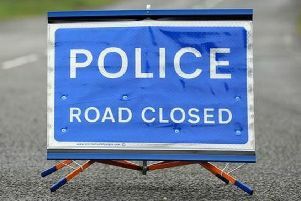 Motorists are being asked to take care after reports of sheep running loose on the A1. 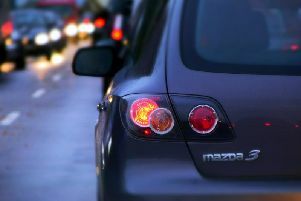 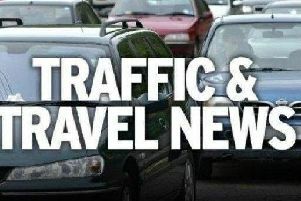 A road traffic collision on the M1 is causing long traffic delays. 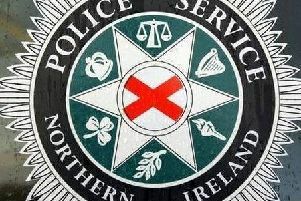 The PSNI has closed both lanes in a section of the M1.